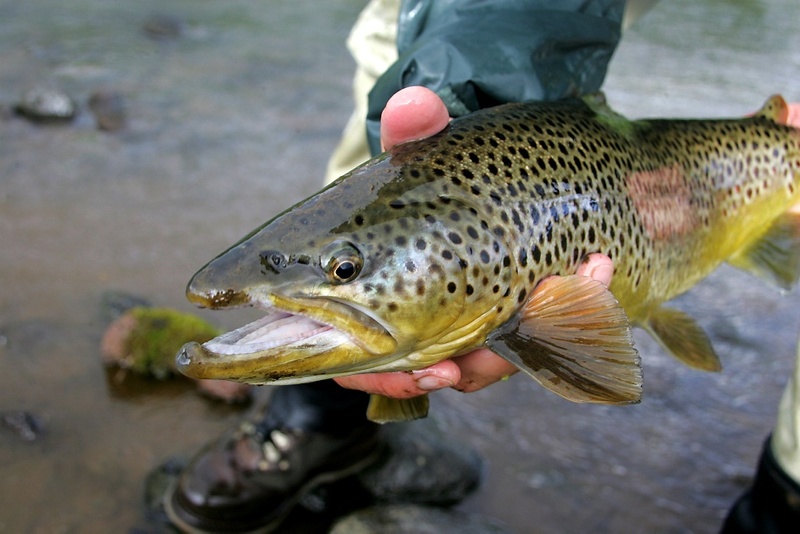 Icelandic Rivers and lakes - Salmon, Trout and Arctic Char. If you are on your way to Iceland, we can help you find a permit/licence to fish in any river or Lake in Iceland. Salmon permits, Trout permits and Char permits. 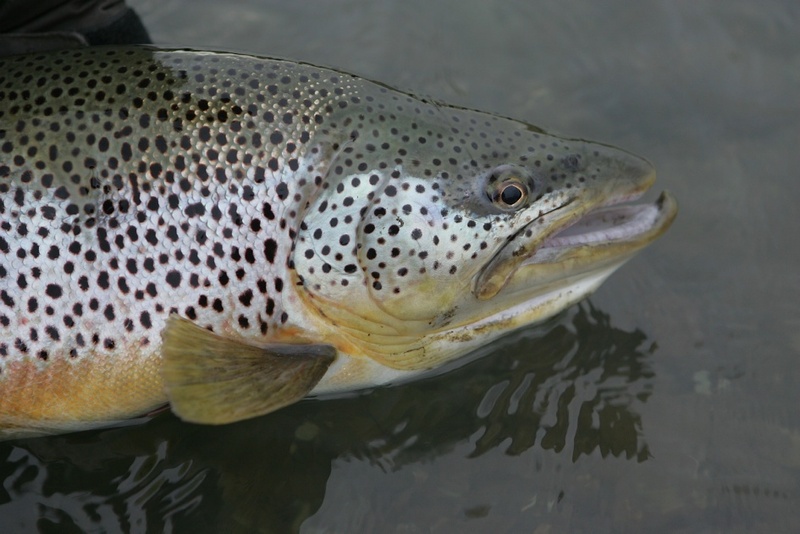 Flyfishingiceland.is is one of the largest independent seller of fishing permits in Iceland today. We can help you find what you are looking for and we can help you plan your trip to Iceland. Fly fishing, spin fishing or bait fishing. Guided trips - Just give us your preferences and we will send you our suggestion for a great fishing trip in Iceland. Self guided trips - If you want go fishing on your own in Iceland, but you need some ideas where to go, we can help you. We will plan the trip with you and apply you with the permits and accomodation you need. Highland Fishing - Camping in the highlands in the bright summer night and fishing day or night, is unforgettable. We can take you there. 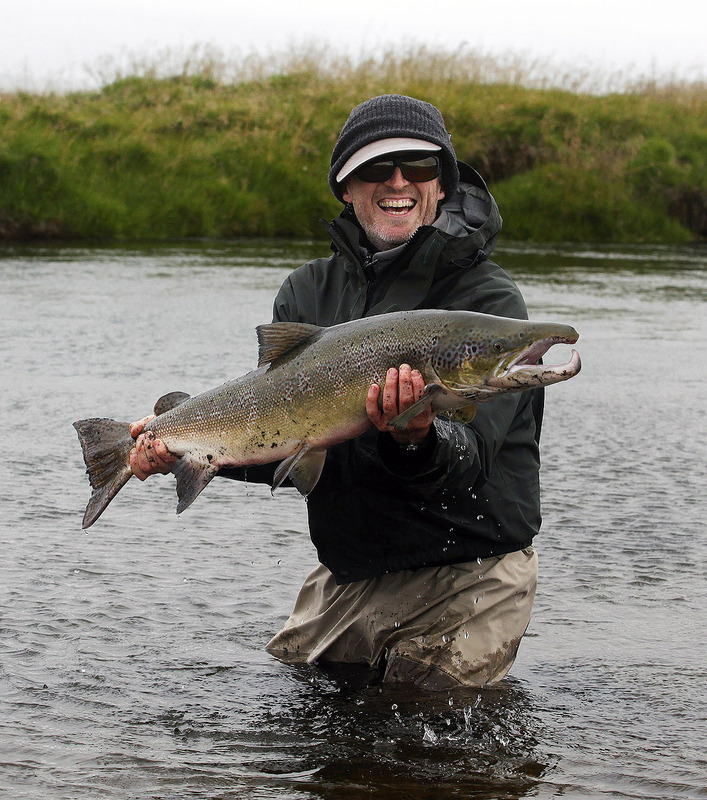 Day Tours - If you are visiting Iceland as a tourist, we can still take you fishing. We offer day tours from Reykjavik area and south of Iceland. Just let us know when you want to go.